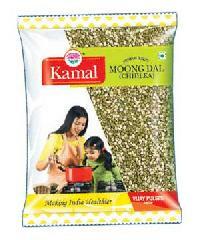 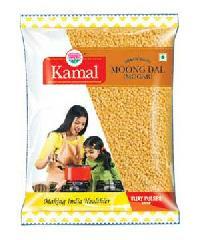 A certified product, our Moong Dal is 100% authentic and best for cooking. 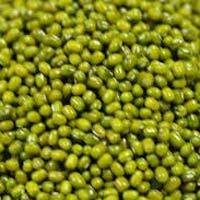 Our organization has a team of competent workers to make sure accurate quality control of products is done in order to ensure purchaser's quality demands are met. 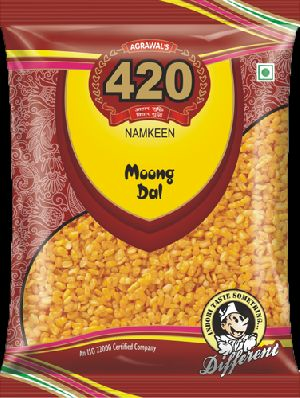 We ensure on time distribution of wholesale as well as retail consignments owing to an extensive vendor, distributor and logistic facility base. 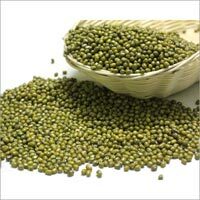 The split Mung Bean is known as Moong Dal . 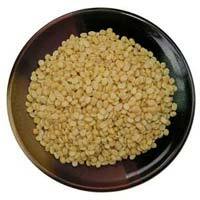 The Washed Moong Dal offered by us is available in two types i.e. 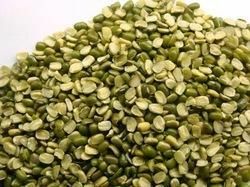 with husk and without husk. 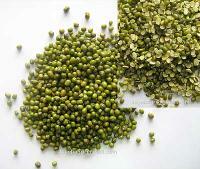 The Moong Dal is small, ovoid in shape, and green with husk and yellow without husk. 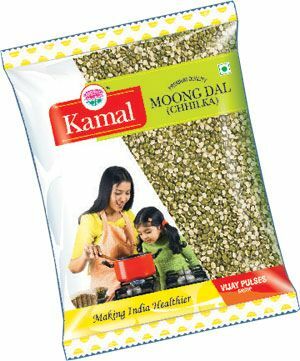 Additionally, we also provide Wholesale Yellow Moong Dal at the most advantageous deals and are reckoned amongst the dependable Organic Moong Dal Manufacturers in India.